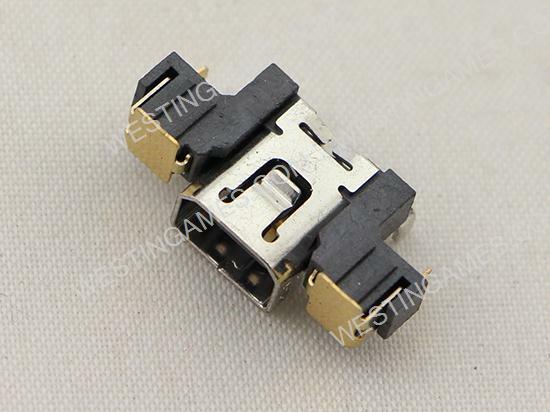 - Replacement Ac Adapter Power DC Jack Socket Part for Nintendo NEW 3DS/N3DS 2015 version console. 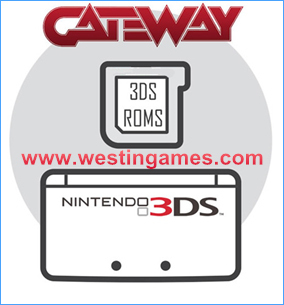 - Make a Nintendo NEW 3DS and new 3ds xl repair easier with this complete power socket charger dock module. 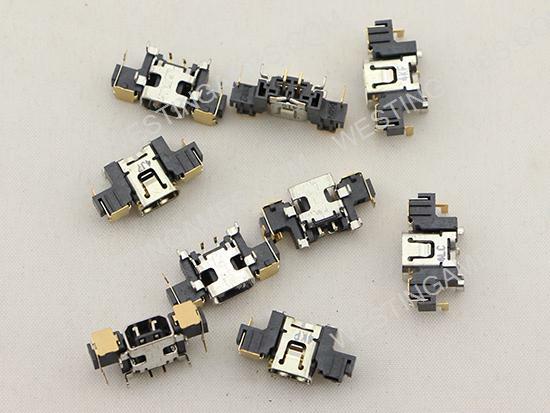 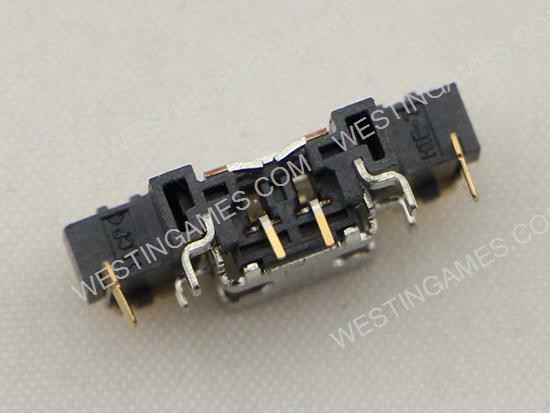 - This part replaces both the power socket and dock connector, this is a high quality component which is as good as the original. 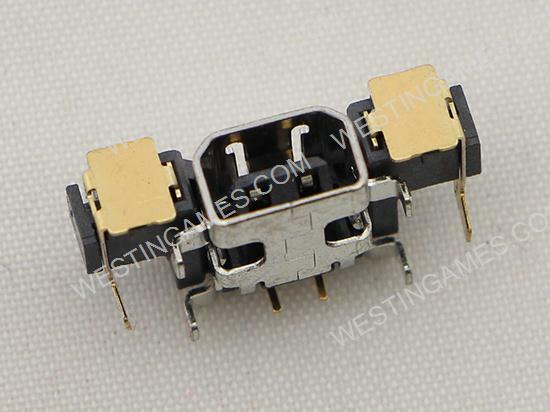 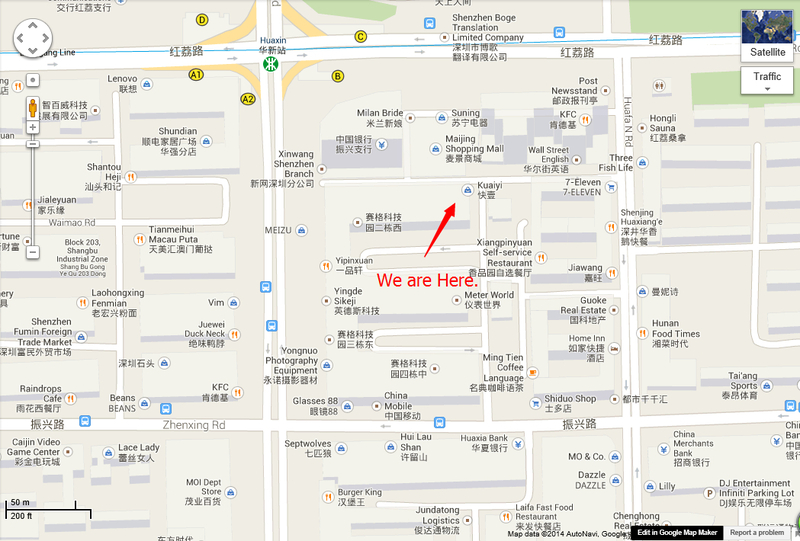 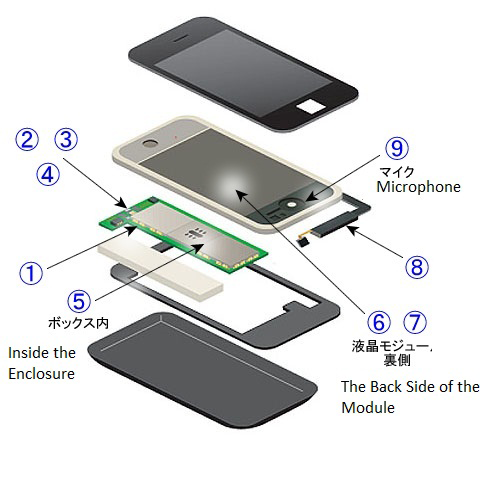 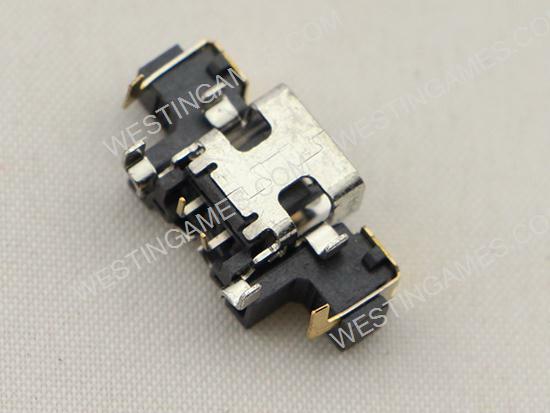 - This part is what you need If your new 3DS power charging socket is damaged. 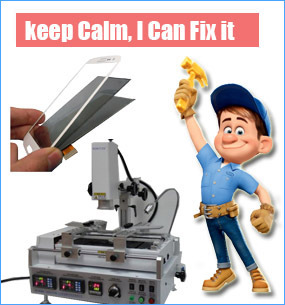 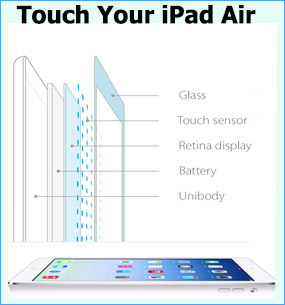 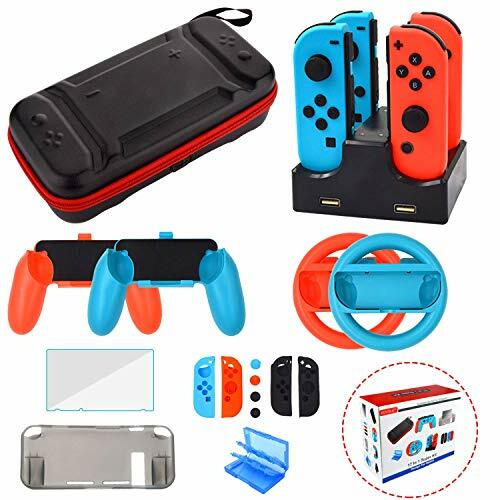 - It may fix issues such as your console not charging or only charging when you hold the power cable in place, please consult an expert if unsure.